When beginning the process of staging, there are quite a lot of things to take into consideration. The point of staging is to appeal to the widest audience so that you are more likely to sell the home. By choosing neutral tones, calming and homey feeling patterns, and leaving a lot of breathing room around furniture, we are able to appeal to a larger group of potential buyers. I always jump start the staging process with a triple grande skinny vanilla latte, a trip to Home Goods, and a good strategy. It is important to pay close attention to detail throughout each room of the house. 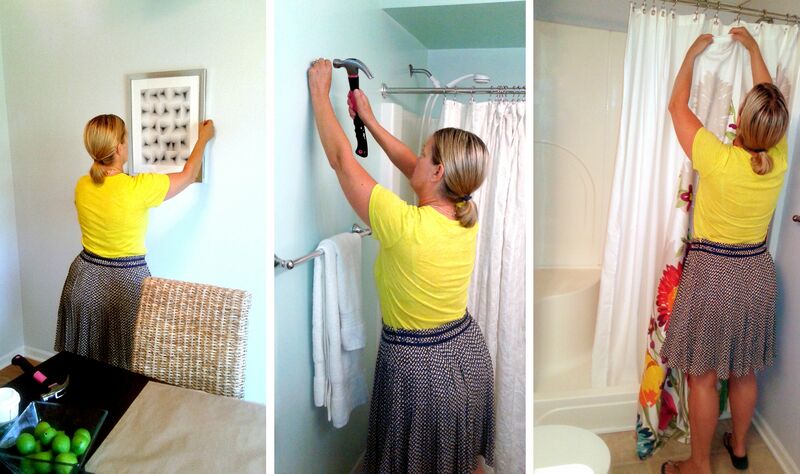 By adding small touches throughout the home, we create consistent visual interest to draw potential buyers in. Some rooms may require furniture to be brought in, some may only need a few accent pieces to highlight it.